The Magnum 12KX is the first Gigabit-only switch with 16 combo ports for copper and/or fiber ports and optional Layer 3 switching software. 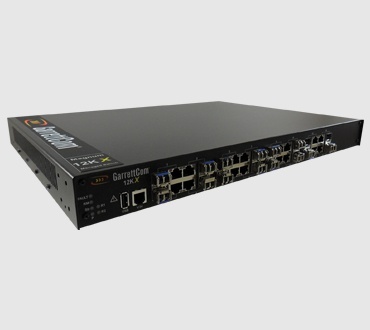 The Magnum 12KX Gigabit Managed Switch, with advanced bandwidth capacity, is a workhorse backbone switch with applications in power utilities, surveillance and security, transportation, and heavy industry. 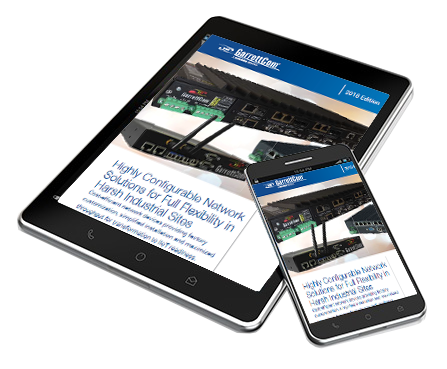 With Layer 3 switching capability, based on high-performance routing using Layer 3 addressing information, the 12KX will rapidly route large amounts of data in applications using complex networking techniques such as VLANs or multicast routing strategies.